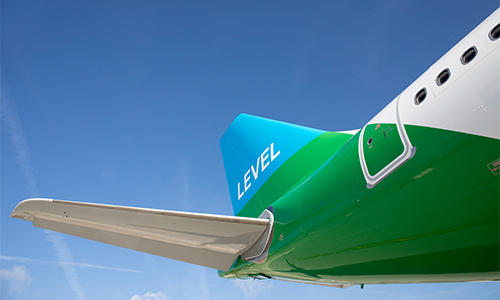 Level, the new low-cost airline from the owners of British Airways, Iberia and Aer Lingus has appointed the former Flybe chief strategy officer Vincent Hodder as its first chief executive officer. 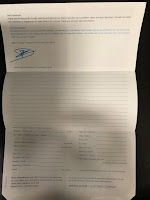 Level said Mr Hodder had extensive experience in the aviation industry and an in-depth understanding of the low-cost business model, they expect him to continue to build Level's positive momentum. Vincent Hodder has previously been at Viva Aerobus and Jetstar, he also spent three years at Bain & Co where he worked for airline clients in Australia and South Africa. 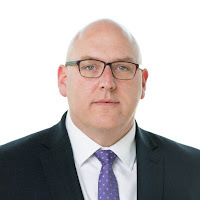 Hodder holds a BA in Commerce and an MBA from Melbourne Business School, University of Melbourne and will take up his new role in September this year.